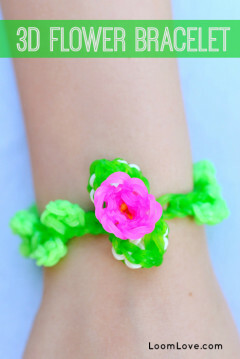 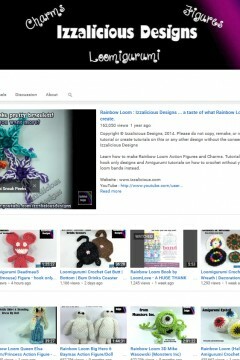 Learn how to make a 3D Flower Bracelet. 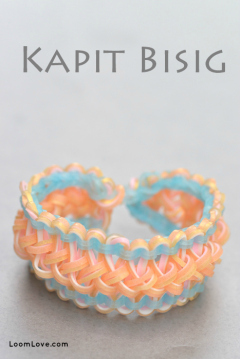 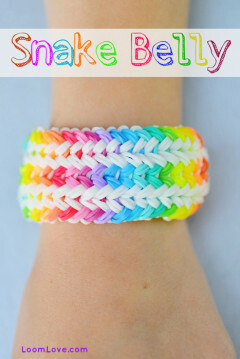 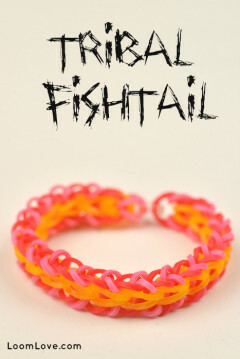 Learn how to make the Rainbow Loom Snake Belly bracelet. 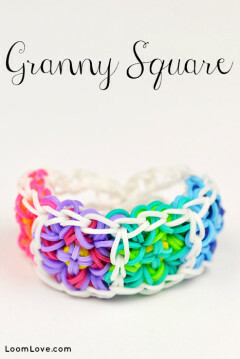 Learn how to make the Granny Square Bracelet. 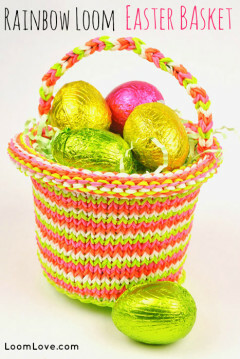 Learn how to make a Small Rainbow Loom Easter Basket. 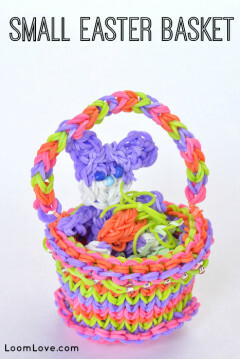 Learn how to make a Rainbow Loom Easter Basket. 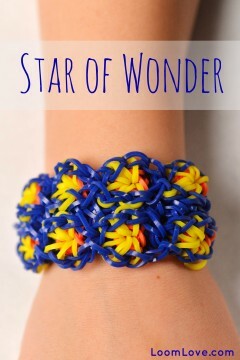 Learn how to make the Star of Wonder bracelet. 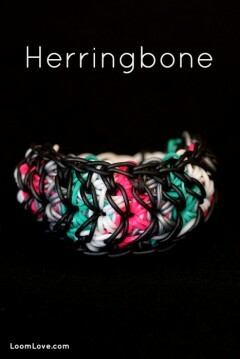 If you are an avid Rainbow Loomer and you are ready for a challenge, try the Herringbone! 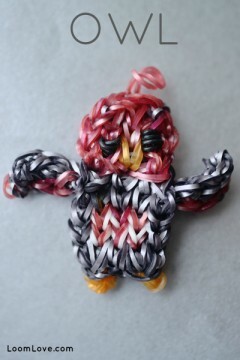 Hoot Hoot!! 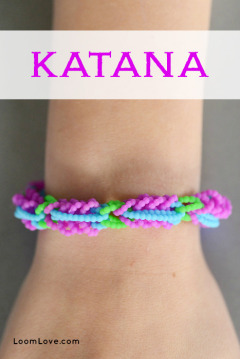 Guess what we made with our Rainbow Loom. 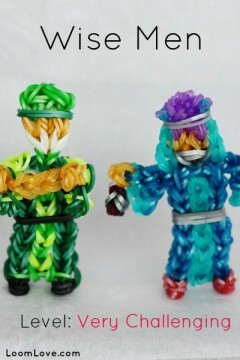 Learn how to make the Wise Men.